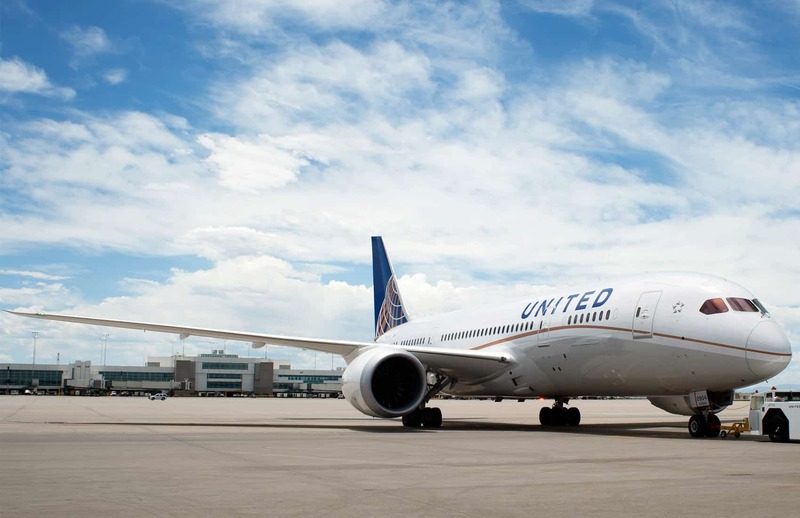 The Costa Rican Tourism Board (ICT) on Monday reported that U.S. carrier United Airlines will open two seasonal flights between Denver and Costa Rica from December to April. One of the flights will arrive at Juan Santamaría International Airport, outside San José, and the other will fly to the Daniel Oduber International Airport in Liberia, Guanacaste. The route between Denver International Airport and San José will operate once a week from Dec. 18 to April 30, 2016. The flight will depart from Denver at 10:59 p.m. on Fridays and will arrive at Juan Santamaría on Saturdays at 5:24 a.m. From San José, the flight will depart Saturdays at 7:19 a.m. and will arrive in Denver at noon. The route to Daniel Oduber also will operate on Saturdays from Dec. 19 to April 30. Flights will leave from Denver at 9:55 a.m. and arrive in Liberia at 4:15 p.m. Departures from Liberia will be at 12:30 p.m. and will arrive in Denver at 5:05 p.m., the ICT reported. The U.S. is Costa Rica’s main source of travelers. In 2014, the country registered a total of 936,929 arrivals from that country, a 7.6 percent increase from 2013.